In Apex Legends, there is a playable character called Caustic, who decimates opponents with poison gas. This has taken a streamer to heart and used for a spectacular multi-kill. 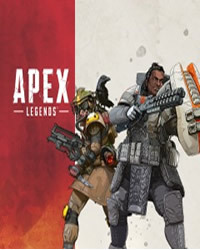 The streamer 1cePrime has chosen the nasty character Caustic in the new Battle Royale game Apex Legends. He can put up thick barrels of gas and become deadly gas grenades. The gas barrels are actually traps that release toxic gas when triggered. The barrels are also massive objects that you can not move once they are standing. The streamer took advantage of this and lured his opponents into a room with windows. When all the enemies were inside, he blocked the doors with a gas trap. The enemies could not open them and were trapped in the room. A small gap was still free. There, 1cePrime threw in a gas grenade. What happened after that was a prime role-playing performance, because the character Caustic is in the Lore of Apex an insane psycho who likes to kill people with gas because of scientific curiosity. The opponents died miserably in the gas cloud and 1cePrime and his team watched with malicious laughter through the windows in the death struggle. Finally, the whole opponent squad went on it and 1cePrime was the new kill leader in the match. 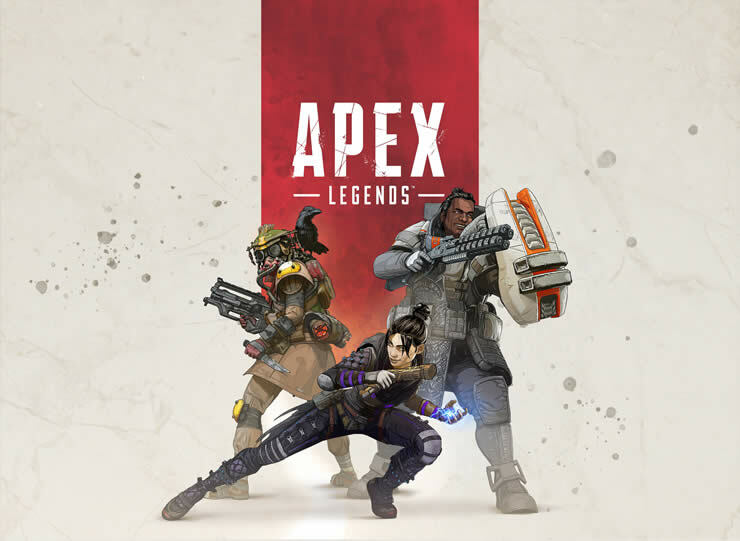 The scene with Caustic shows how cool and harmonious the heroes in Apex Legends fit into the game. The skills of the legends are not just nice accessories. They can be decisive for the game at the right moment. How do you get Caustic? If you want to repeat the stunt of 1cePrime, you need to unlock the character Caustic. Because the poison gas freak is unfortunately only about 12,000 units of the game currency to have. Alternatively, you buy it with real money as a microtransaction. Caustic is a blast to play with and his traps have helped me Res team mates, wipe out squads and recover player banners whilst giving me cover to escape..still learning how to maximize his abilities but overall not a bad choice of character to unlock..